Blood pressure, weight, eyesight test, foot examination, urine test and blood test. Advice and support to newly diagnosed and existing type II diabetic patients. Medication advice and starting and altering insulin for patients with type II diabetes. General advice for patients with type I diabetes. Please book an appointment with our practice nurse Trudie Humphriss in the diabetic clinic. 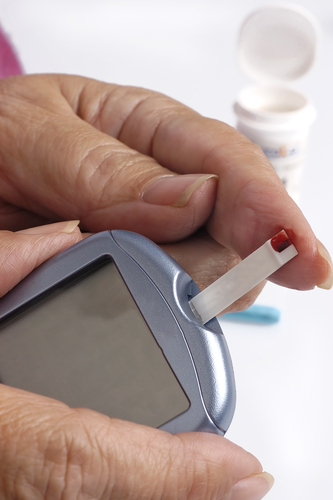 General diabetic check appointments can be made with either of our practice nurses.